HUMAX TV Portal: The Humax TV Portal is your gateway to a host of additional catch-up and on-demand services. Simply connect the receiver to your home network via Ethernet cable, powerline adapters or a Humax wireless dongle to access a wide range of services, including YouTube and Internet Radio. Additional services are planned for the near future. Electronic Program Guide (EPG) gives you all the details of radio and television programs for the next seven days and seven right on your screen. (Content will depend on each program provider. Surround sound: You get the excellent digital sounds of the best cinemas in the world right in your own living room. Simply connect the cable HDMI (HDMI) is an HD source and enjoy the optimized graphics and sounds every time. Get the free digital satellite TV and radio channels. HUMAX Auto Search Antenna: Do not worry about your satellite connection. The receiver detects satellites automatically and searches faster using the HUMAX engine. 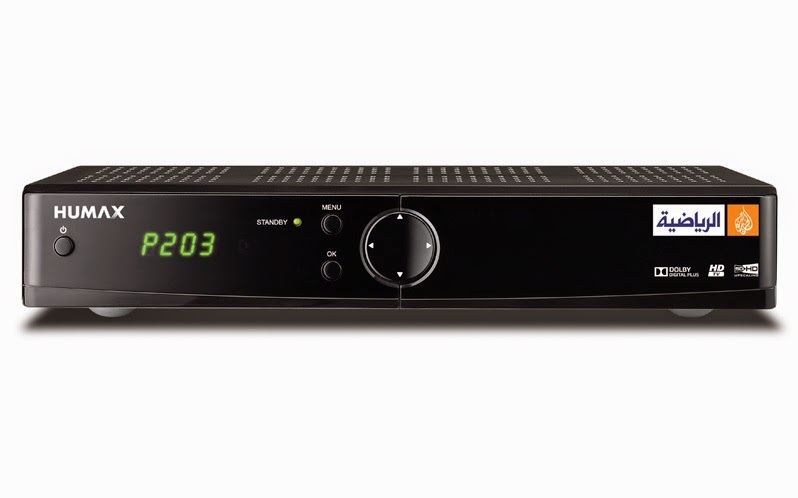 You can easily update your receiver. New versions can be updated through automatic software upgrade service (OTA) via satellite. 1. Problems that the screen is blank or freezes are fixed. 2. An HDMI compatibility problem is fixed. 1. Download the file and unzip it. 2. Copy two files to a USB memory stick that should be formatted as FAT. 3. Connect a USB memory stick to the STB. 4. Turn on the STB with a long press of the channel down button on the front panel. 5. Release the channel down button when the downloading starts. 6. The STB turns off and on automatically when the downloading is complete.